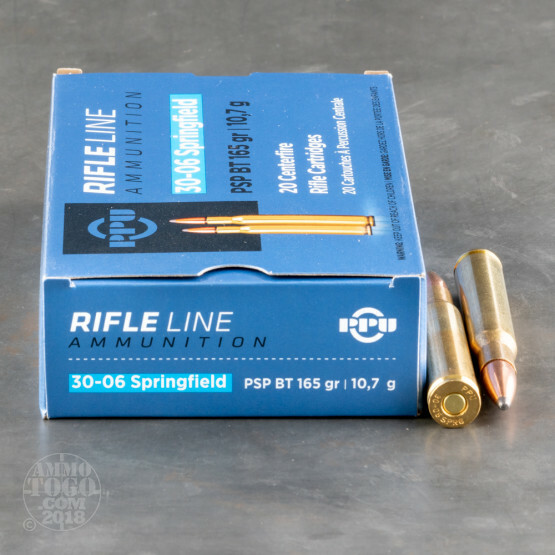 From its establishment in the 1920s, Prvi Partizan has produced ammunition that hunters can depend on to take down their quarry. 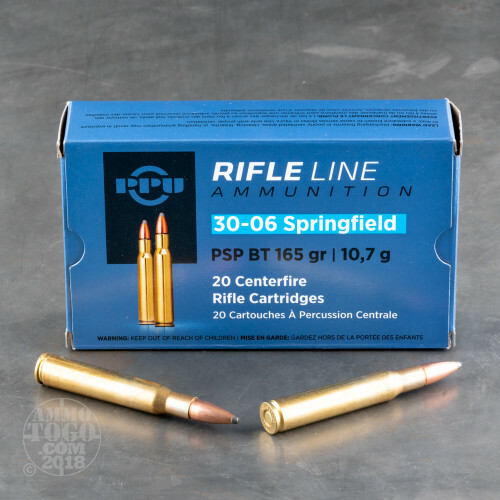 These .30-06 Springfield cartridges deliver the long-range performance you need to find success on your next trip into the field. 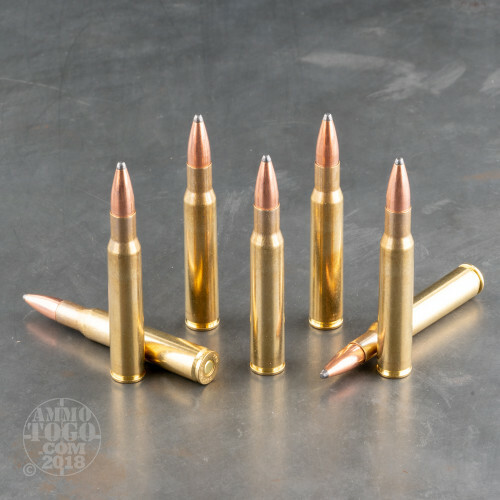 Each round in this case of 500 fires a 165 grain soft point bullet designed to expand for lethal effect in an animal without damaging an excessive amount of edible meat. 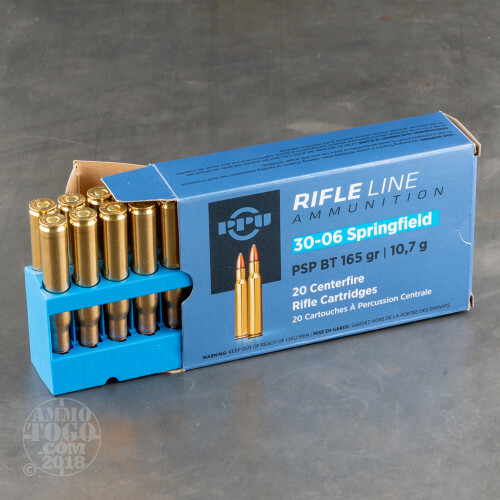 PPU ammo is loaded in Uzice, Serbia and uses non-corrosive primers and brass cases.